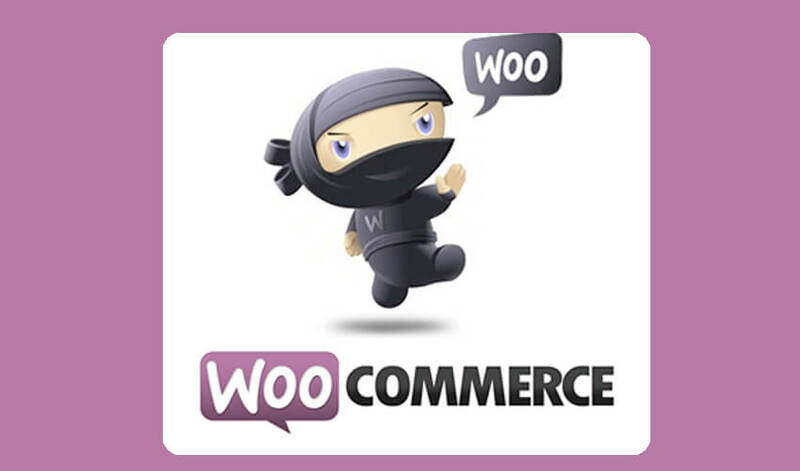 Do you need a WooCommerce Developer ? Look no further! The team at After Dark Grafx is well versed in WooCommerce. Need to add a few products to WooCommerce manually or import thousands of products, we can help. We specialize in WooCommerce customization, edits, app installations, integrations and updates.